Muddy says: Is it a fashion boutique, is it a beauty salon? 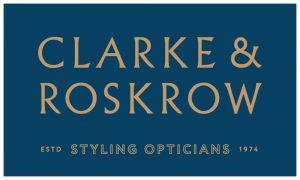 No – it’s Clarke and Roskrow one of the most stylish and contemporary optometry practices you’ll ever come across. 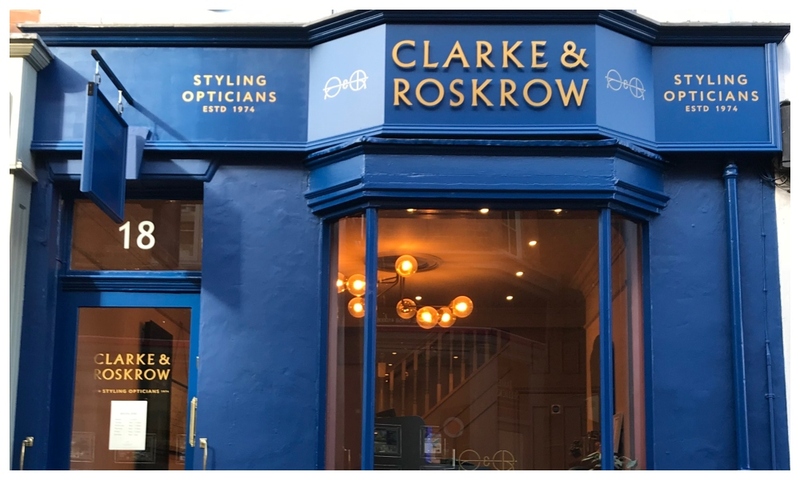 This snazzy optical practice is located slap bang in the middle of Market Harborough and is run by Anthony Clarke who is super passionate about what he does and how he does it. In 2014 he and his wife took over the practice and a few years later transformed the dull-looking building into a contemporary business and along the way, changed the way he and his staff worked. The result is a fabulous independent business that is less stuffy and more stylish. 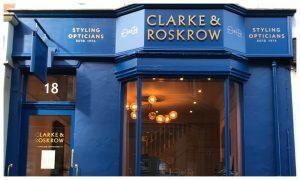 Anthony has taken a laid-back casual, but professional approach and this is evident throughout the practice – from the gorgeous decor to the personal service right through to the brilliant eyewear brands. He and his team travel to exciting cities in search of the world’s finest eyewear, and only work with the creme de la creme to bring glasses that are as unique as the clients themselves. Anthony is supported by his team of dispensing staff, experts in frames and lenses, who will ensure all their clients leave fully satisfied. 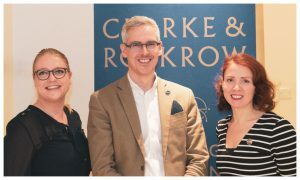 The practice is also a finalist in the Optician Awards 2019. The awards highlight the best optical practices and attract the UK’s most talented opticians – it’s no wonder they’re in the running!